Addiction Treatment in NH | Am I Enabling an Addiction? 23 million people need treatment for substance abuse, however, only 2.5 million are receiving help. These numbers suggest that not only is drug addiction a serious problem in the United States, but also that millions of people are in denial about their need to seek addiction treatment in NH. While the reasons for denial are complex, one of the major factors in enabling, which means that someone indirectly accepts the addiction and allows it to continue with relatively few consequences. Are you enabling the drug addiction of a loved one? Keep reading to find out. Ignoring the addict’s negative or potentially dangerous behaviors. This can include anything from overlooking problems to denying that a problem even exists. Difficulty expressing your emotions. Enablers are typically unsure about how to show how they feel, especially if it might bring negative repercussions. Prioritizing the addict’s needs and wants before your own. 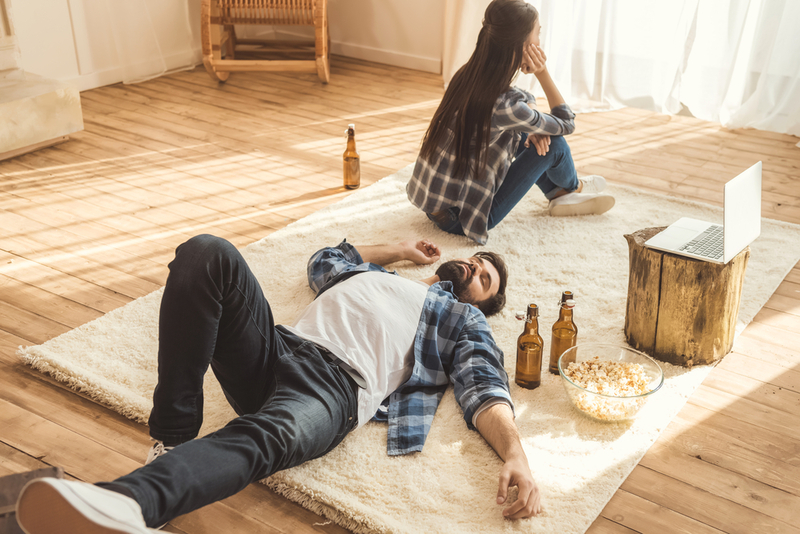 Acting out of fear since addiction can lead to frightening events and you may want to do whatever it takes to avoid those dangerous situations. Lying to others to cover the addict’s behavior in order to keep the peace. Blaming certain people or situations other than the addict of causing the substance abuse. Resenting the addict since the above behaviors make you feel angry and hurt. It’s time to break the cycle of enabling and help your loved one seek addiction treatment in NH. Contact New England Recovery and Wellness Center today to learn more.